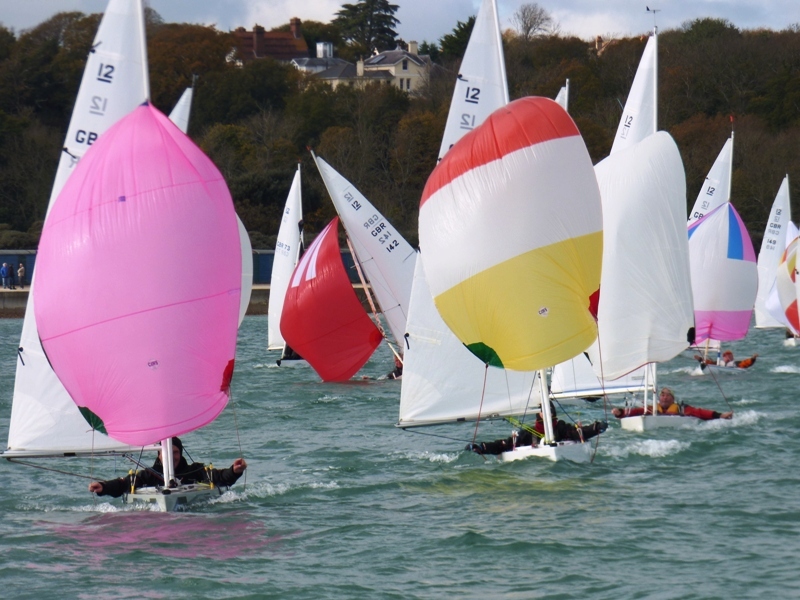 Despite a number of the regular Illusion sailors only being able to race on one of the days, this year’s Guy Fawkes Trophy still enjoyed some very keen racing on both days. 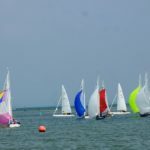 Although the centre of the harbour is almost now clear of moored boats, it was decided on Saturday that conditions were as favourable outside the harbour off Silver Beach as inside; indeed it turned out to be a good choice as it provided a longer windward leeward track for the thirteen Illusionists and smoothed out some of the numerous wind shifts. The start of the first race was a cracker with the vast majority of the fleet close to the line. It was great to see Justin Biddle back out racing after a few years out only inches off the line. 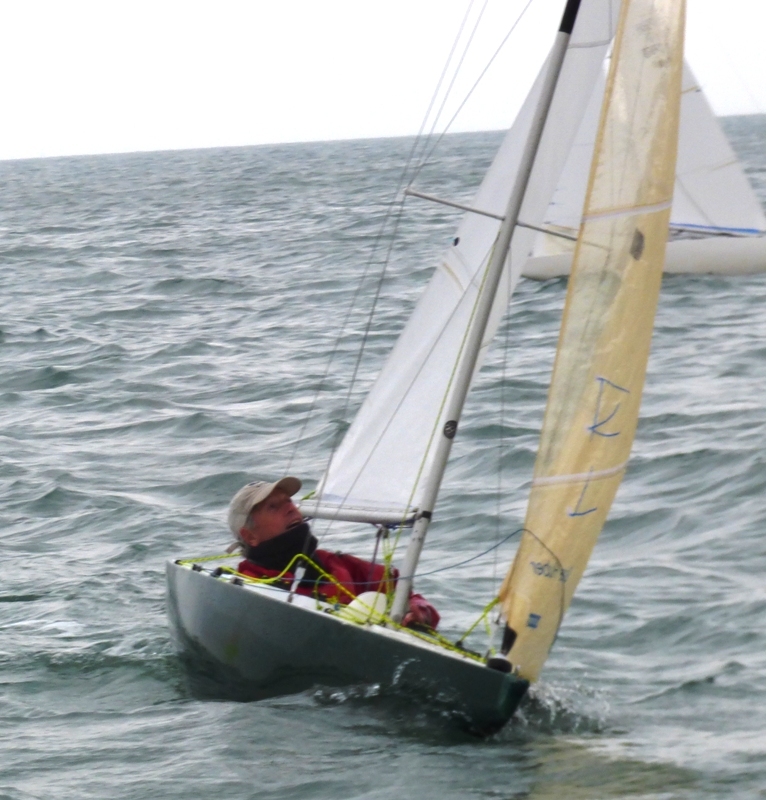 Bruce Huber’s green spinnaker was the first to appear having rounded the spreader ahead of Justin and Raymond Simonds. Bruce moved further ahead on the second round and left Justin, Raymond and Alastair Speare-Cole to fight it out for the other podium places. Indeed there was little to separate them at the finish after three rounds. Fifth and sixth places were also very close with George Downer inches ahead of David Peerless. It was not quite such a good a start for the second race, however it allowed Raymond to make the windward mark well ahead of the rest of the fleet. 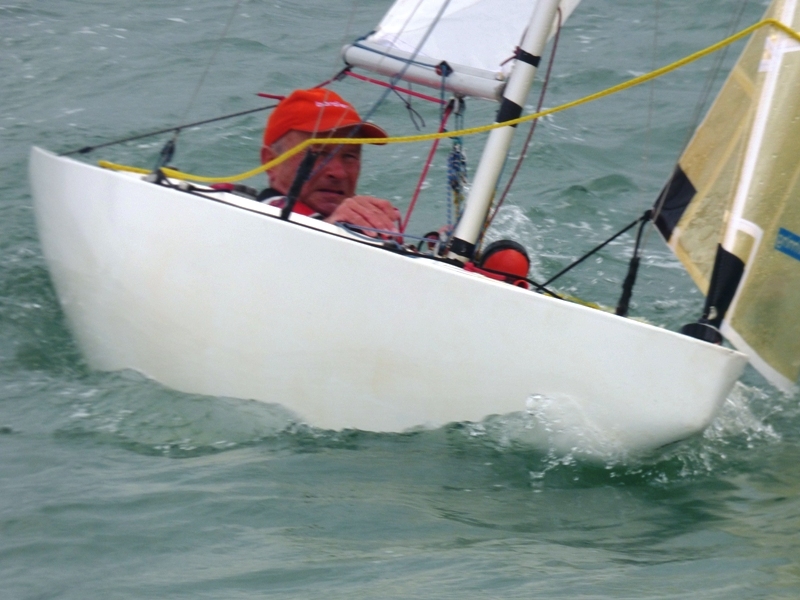 Bruce was second and although he caught up a bit on each of the runs as Raymond is still nursing an injured hand which makes spinnaker handling harder, it was not enough to put real pressure on the leader. Alastair was third after a good scrap with George. 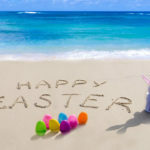 With a slightly mixed forecast for Sunday, and the sun beginning to make a show, it was decided to make the third race just two laps and then have a fourth race of two and a half rounds. The start of the third race was similar to the previous one with the majority of the fleet backed up at the Committee Boat end of the line. However once clear of the line, the fleet split tacks in the hopes of being rewarded with the winning wind shift. First round the windward mark was Bruce with Alastair, Justin, George and Bill Daniels all pretty close as they rounded the leeward gate. On the second round, Justin made second his and Alastair, despite a slight bump with new comer Mike Issaias as they met on different legs of the course, was third. Raymond just pipped David. With the breeze still quite shifty and gusting 15 knots, the start of the final race of the day saw both ends of the line in use. Justin was first round the windward mark, however then had a problem with his spinnaker and had to use his genoa on the runs instead. It was not long before Bruce took up the lead and despite best efforts by Raymond in particular he never looked under much pressure and made it look quite easy as he won for the third time. Raymond was second and Alastair was third. George retired after the first round with a small hole in his genoa. There where a number of changes to Sunday’s line up so with both Bruce & Raymond committed elsewhere, the winner of the Trophy was by no means a done deal and was going to be won by the most consistent over the two days. 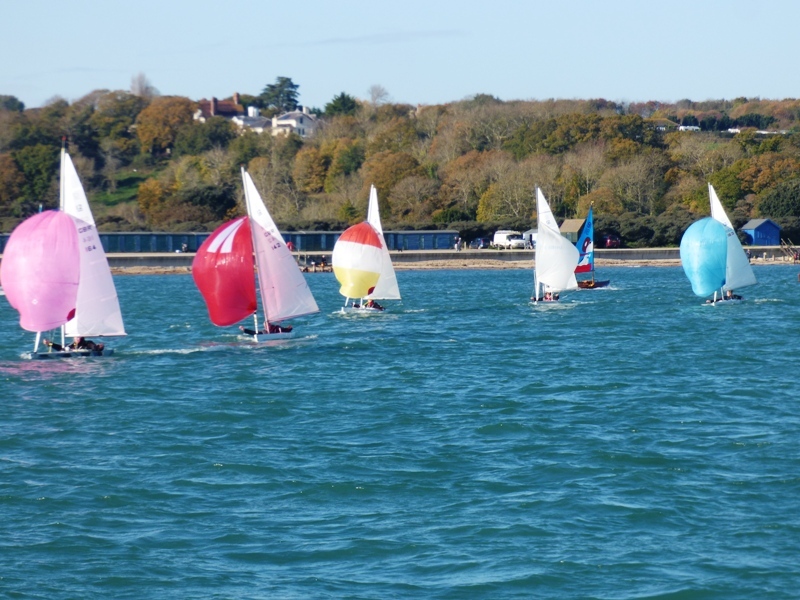 For similar reasons as the previous day, the fleet headed out of the harbour to race off Silver Beach in the sunny but quite cold WNW’erly F3 to F4 breeze. After a good start, the fleet soon split tacks as they headed to the windward mark. Mark Downer was first round with Mike Toogood, wife Jo and David Peerless chasing hard. 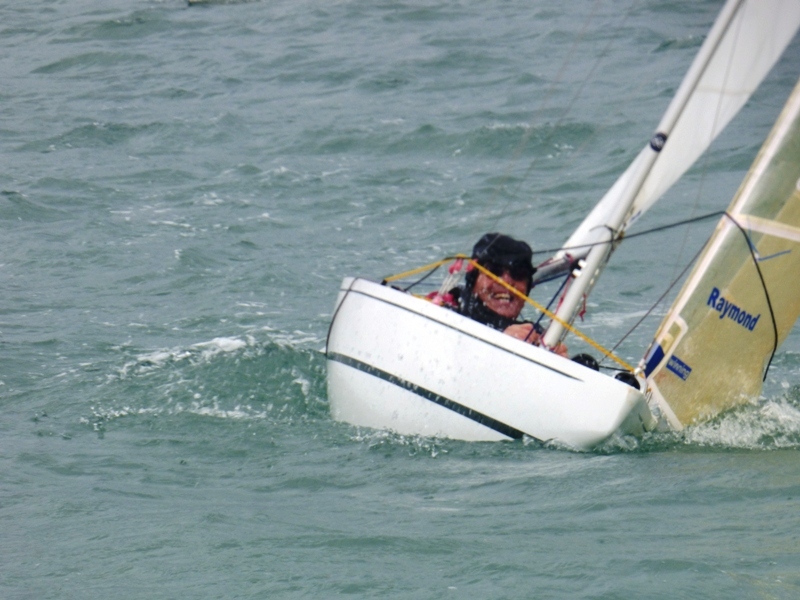 With the occasional gust of 20 knots to keep them on their toes, Jo managed to work her way into second place; Mike held his nerve to pick up a well deserved third, and David just held off Bill Daniels with inches to spare. The breeze dropped to around 10 knots for the second race of the day; Mark was again first round the windward mark and try as hard as they could Jo, Mike and Alastair Speare-Cole were left to fight it out among themselves for second & third. On the second round Alastair managed to overtake Mike and held onto second place at the finish after three rounds. Justin, Bill & David were only inches apart in fifth, sixth and seventh places. With the whole fleet starting at the Committee Boat end for Race 7 (the third of the day) and with gusts of 15+ knots in the final 20 seconds, it was probably inevitable that the X-Flag was displayed! Mike & Andy Christie were able to get back quite quickly, however it took Justin longer to extract himself and return. Mark was again the first to round the windward mark, however Alastair was not that far off the pace. 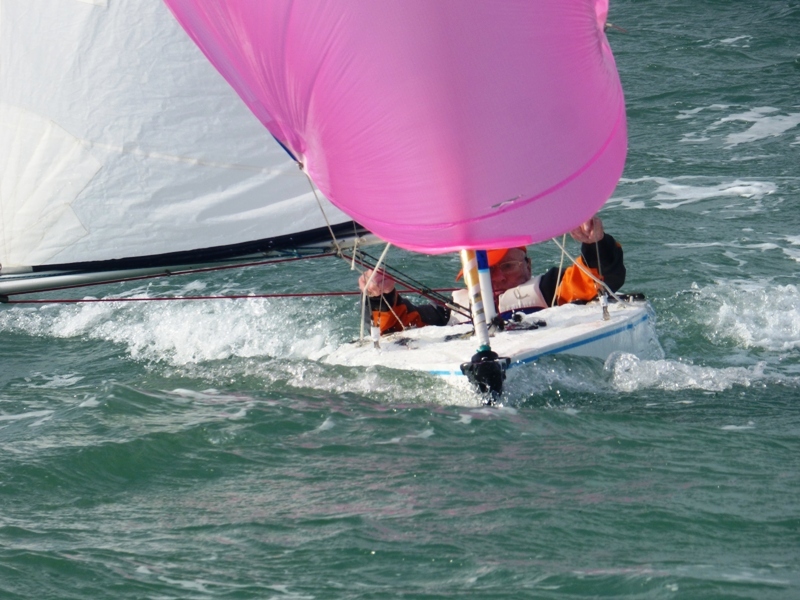 It was good to see new comer Oli Laughton-Scott up with the leaders initially and interestingly on the first two runs he was not too disadvantaged by not flying a spinnaker. As the race progressed, Mark extended his lead ahead of Alastair, Bill and Jo. Andy caught up well and was a very creditable fifth. Justin overcooked it again at the start of the final race of the day and had to then work himself back up the fleet. Mark was unstoppable and made it his fourth win of the day; Jo was second and just to make it an all Downer affair, George was third! 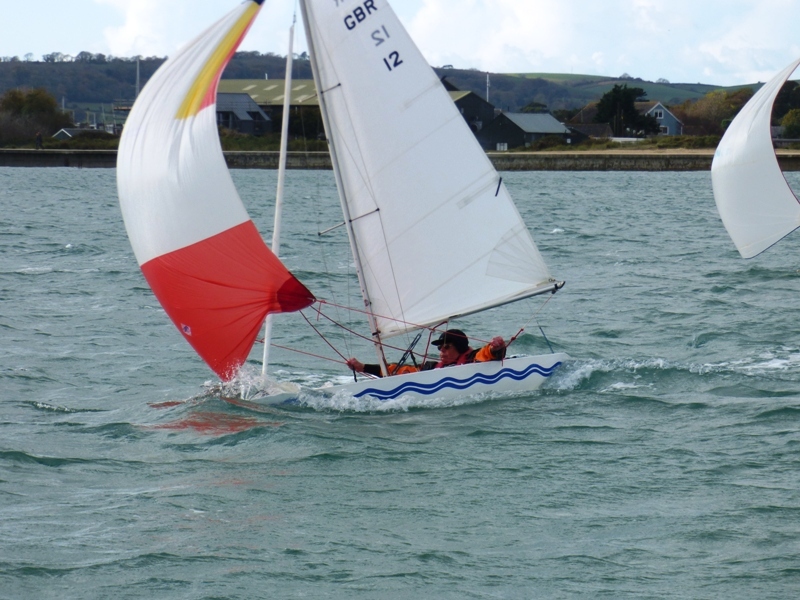 An excellent couple of days racing; congratulations to Alastair Speare-Cole who emerged as the most consistent and therefore won the Guy Fawkes Trophy. Despite not having such a good second day, it was great to see Justin Biddle back in the fleet and taking second overall a few points ahead of George Downer who came in ahead of Bll Daniels on the count back. 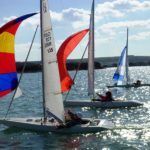 No racing next weekend; we are back on the water for the Bailey Bowl the following one (18th & 19th).